De Nora Water Technologies have been leaders in continuous chlorine residual analysis for over twenty years. 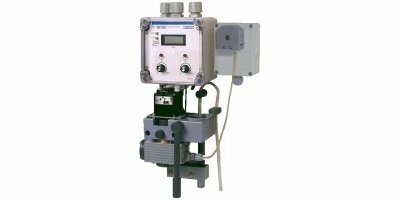 Using proven amperometric technology, the company has a complete offering of chlorine analyzers, which provide accurate residual analysis for a wide range of monitoring and control applications. No reviews were found for De Nora - Chlorine Residual Analyzers. Be the first to review!